The kids and I are getting into the swing of back-to-school and planning out our curriculum for the year. After an awesome time at marine-life science camp (we live on Puget Sound after all), Ben is all set for learning even more about ocean life in science this year. Faith loved her science curriculum last year and wanted to continue it as well, so she's moving into physical science this year. We're also having a lot of fun checking out a couple of new products to get us in that science-y mood! They were extra perfect for Miss Faith and she confiscated them for herself after the review. 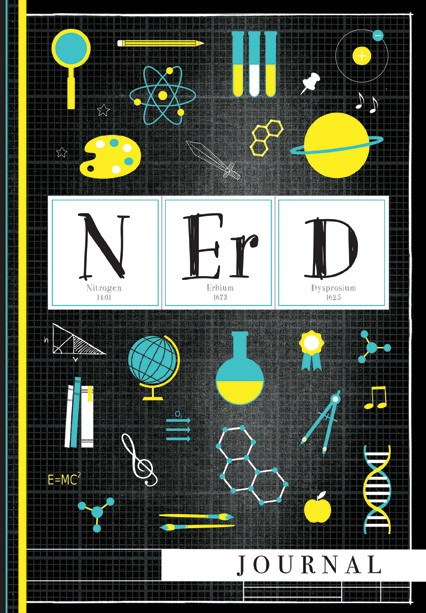 The Nerd Journal is a hard bound journal, filled with lined and graph paper, perfect for my girl's writings and doodles. Each page is bordered with designs at the top and facts, quotes, or jokes on the bottom. One of the words is spelled out in element letters too, adding to the design. My favorite? What is the name of the first electricity detective? Sherlock Ohms! 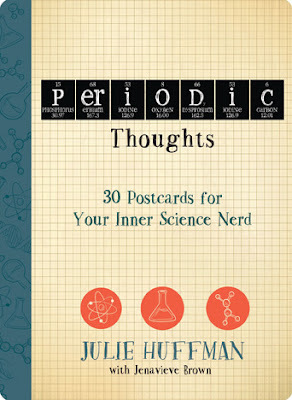 We love the Periodic Thoughts post cards! The different periodic table element abbreviations are combined to spell out words, add to doodles, etc. Faith's favorite is the "Smart Girls Rock" one (smart is spelled out in elements) while Ben said that the "Smart Boys Rock" was better. 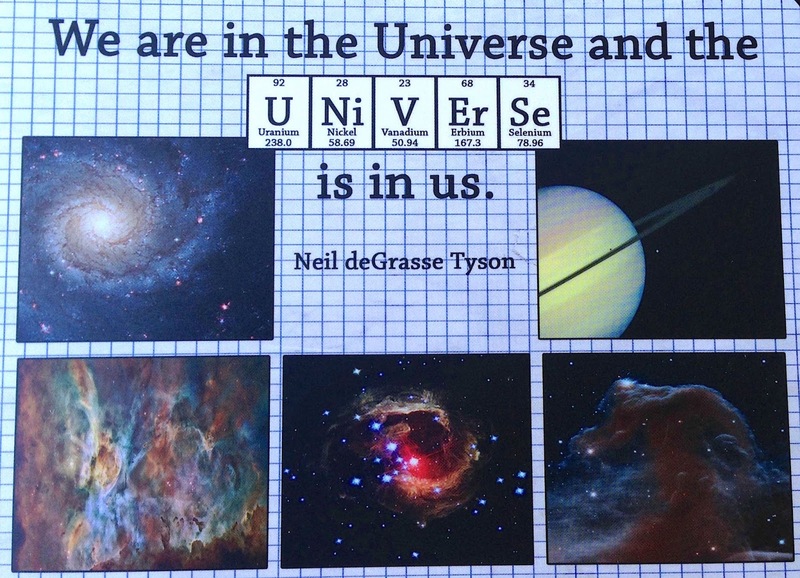 I love some of the quotes from famous scientists. The cards are adorable and Fatih is looking forward to sending them out to her friends back in Colorado. We'd recommend both for science loving kids, or teens, or even as a perfect start of college gift! Disclaimer: We received our journals and postcards from Quatro Knows for the purposes of this review. No other compensation was received.